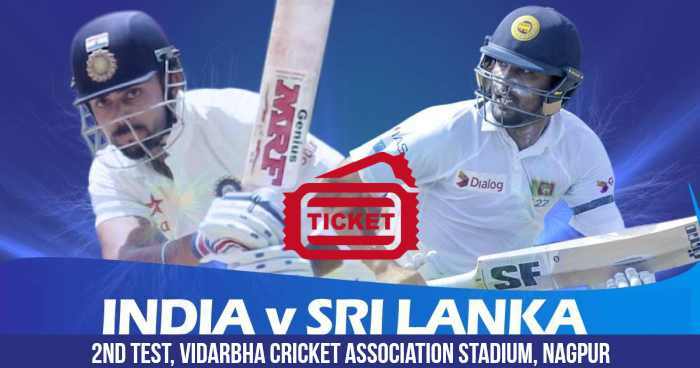 The second test of the series between India vs Sri Lanka will be played at Vidarbha Cricket Association Stadium, Nagpur from 24th November 2017 to 28th November 2017. Tickets for India vs Sri Lanka 2nd Test is available on BookMyShow. 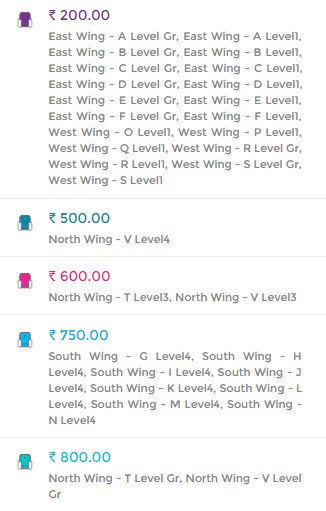 Tickets are only available for the complete match (not on daily basis). 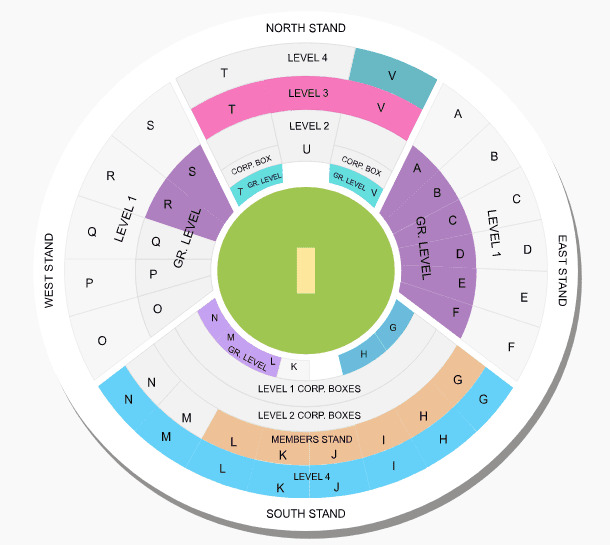 Ticket price for the 2nd Test between India and Sri Lanka ranges from Rs 200 to Rs 2000. 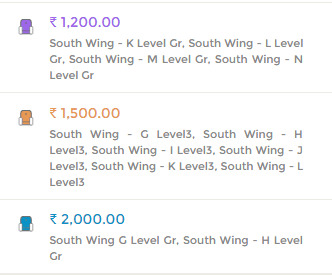 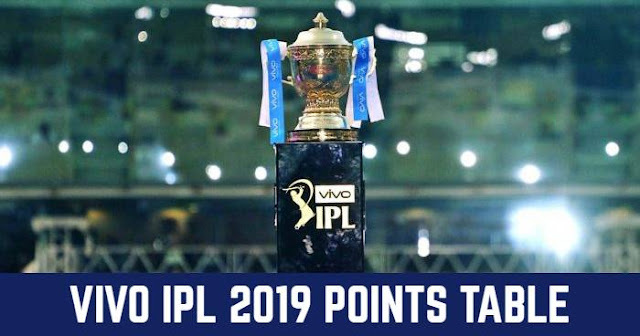 Tickets are priced at Rs 200, Rs 500, Rs 600, Rs 750, Rs 800, Rs 1200, Rs 1500 and Rs 2000.